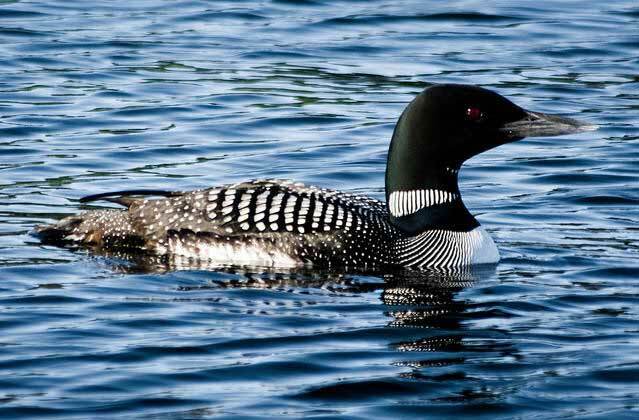 The loon is known as the "spirit of Northern Waters" and recognized as a symbol of unspoiled wilderness. 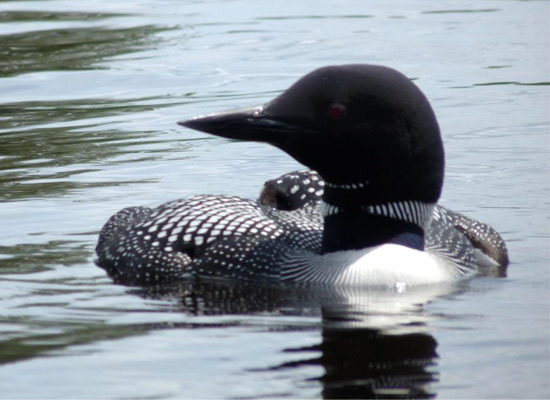 Loons are water birds, and are quite common in the Adirondack region. 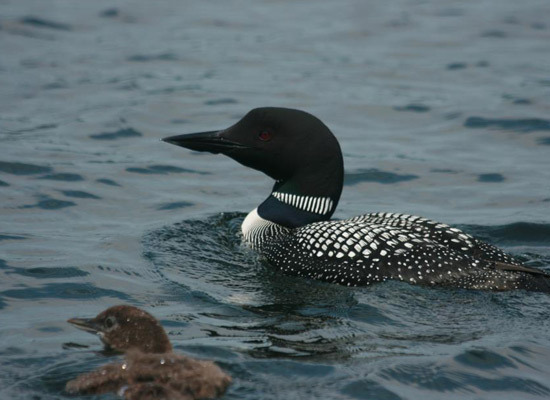 In New York, Common Loons breed on the lakes of the Adirondacks, wintering along the coast and on open lakes nearby. Photo Credit: Ashur Crawford Sr. The loon call is such an amazing, nostalgic sound in the Adirondacks. 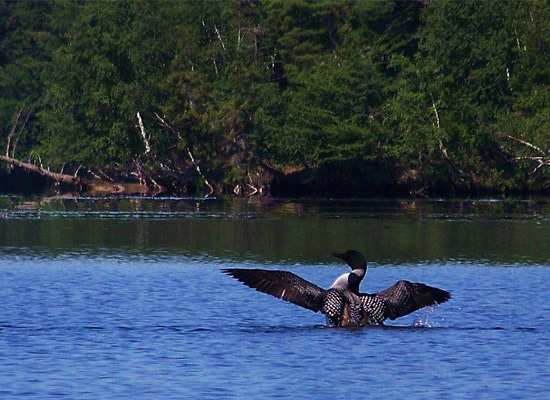 As a distinctive sound, the loon call is one that people yearn to hear when traveling to the Adirondacks. 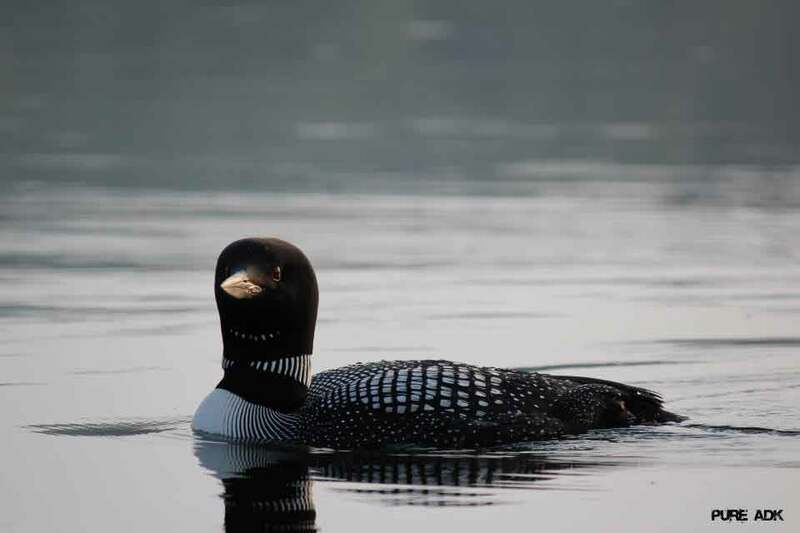 Known for its eerie, yodel-like resemblance, the loon call is one that is iconic to the wilderness of the Adirondacks. 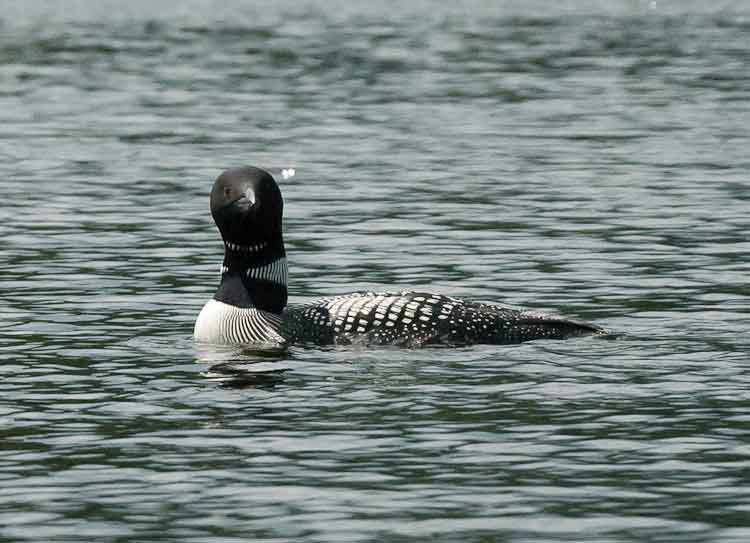 Looking to hear loon calls? 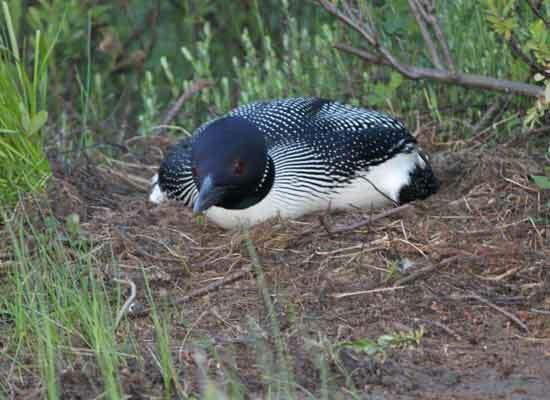 You are most apt to hear loon calls on lakes where nesting occurs and on wintering areas in the late winter/early spring. 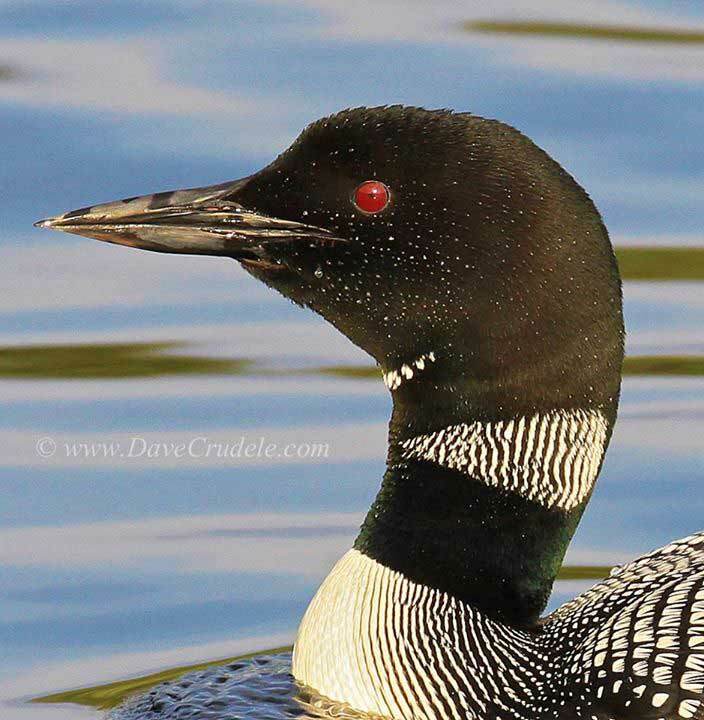 Check out the video below to hear Common Loon calls. Then, get out and try to hear them for yourself!